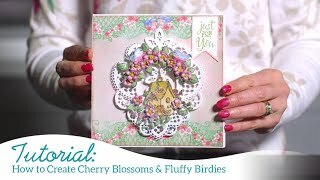 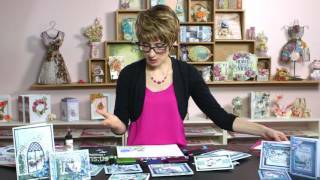 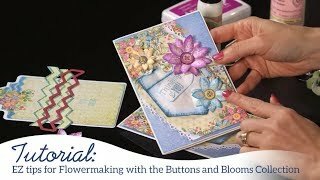 Wander through petunia filled gardens with Emma Lou as she shares with you the versatility of the Classic Petunia cling stamp set and die combinations! 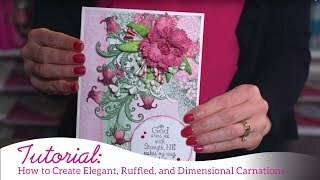 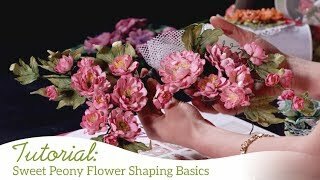 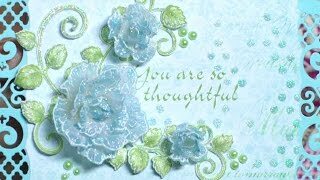 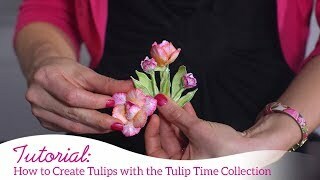 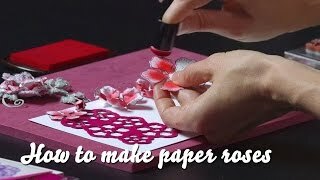 Learn how to stamp, die cut, color and shape the exquisite summer petunia in its recognizable trumpet like form, as well as exploring other various floral looks you can achieve using the same stamp and die combination simply by varying your shaping techniques, color palette and dimensional configurations. 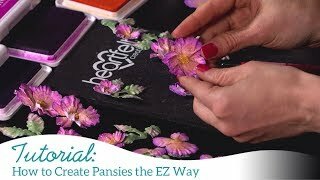 End your stroll by taking in glorious inspirational projects as well as a walk through the entire Classic Petunia Collection!